Unique Gifts just for Girls! 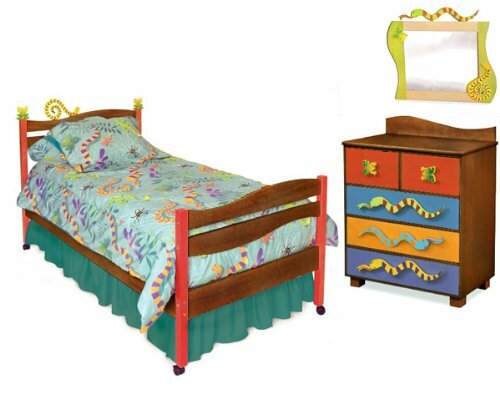 Bedroom Sets Make Great Party Gifts! Take care of the puppy when he gets sick! Your child will absolutely love using their imagination to play with and take care of this spotted dalmatian. Who doesn’t love giraffes? 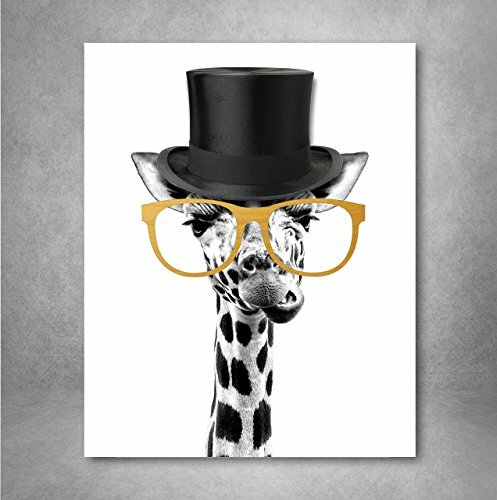 Especially silly giraffes with hats and glasses? This silly and unique art print is a must have for every kids’ room! Collect them all! 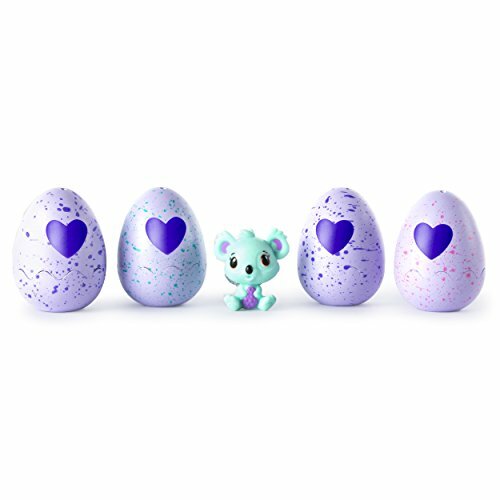 There are over 70 Hatchimals CollEGGtibles to collect. All four provide a delightful surprise–the eggs will hatch right in your hands! 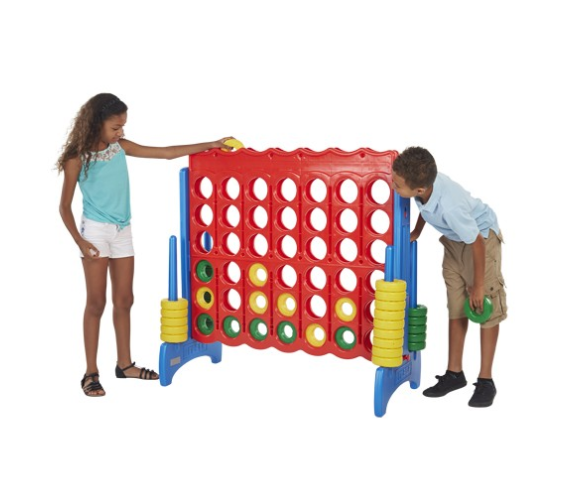 They are going to love playing with this life-size game of 4-to-Score! Both mentally stimulating and lots of fun, this is the perfect gift for a child age 7 and over. 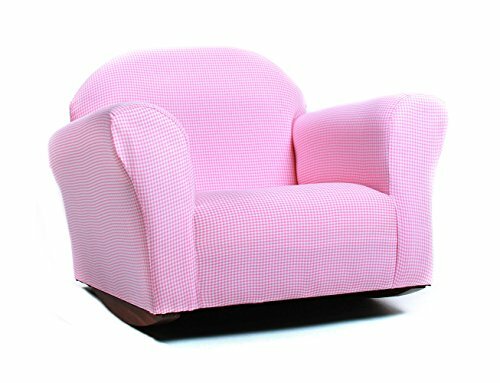 A beautiful pink chair with gingham fabric, this rocking chair will look great in any room. Kids definitely appreciate a comfortable place to sit and relax. 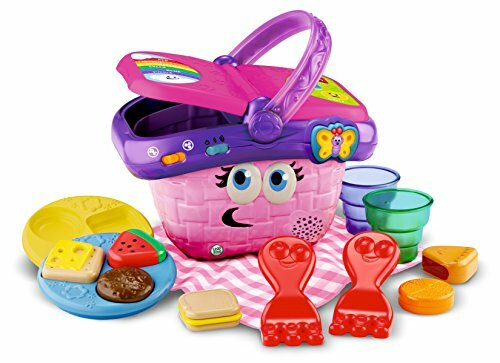 This 14-piece picnic set is both fun and educational. Engage your little one in independent pretend play with these cute make-believe foods in a singing basket. 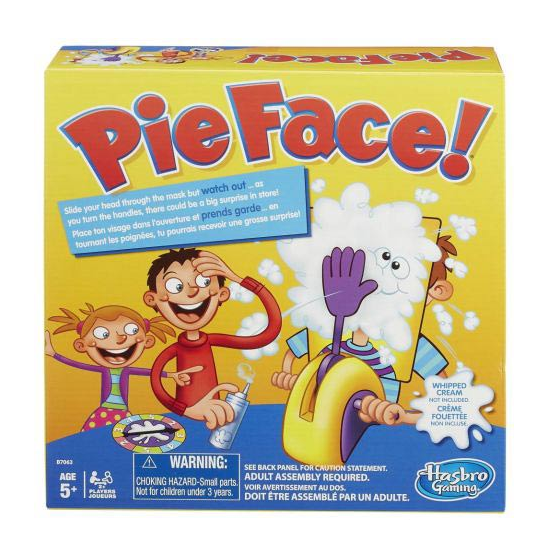 Pie Face is a silly game that will have the whole family laughing! Take turns spinning the spinner and hope you’re not the one with a pie in your face! 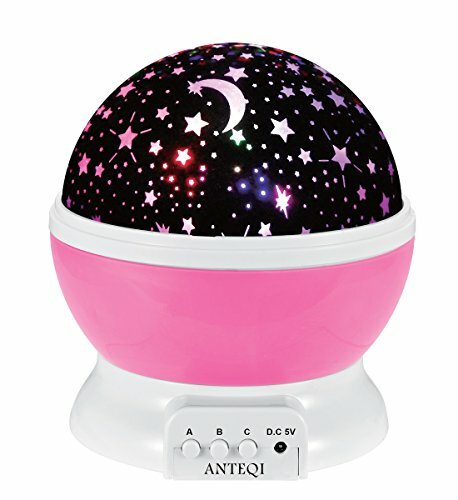 This lamp with a pink base will leave you feeling like you are sleeping under the stars; use the multiple settings to find the perfect bedtime mood. 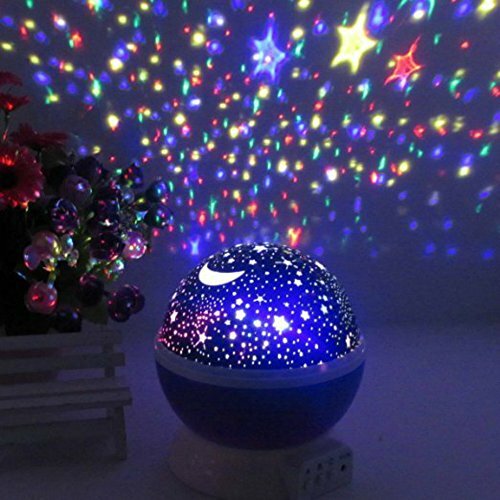 $32.99 $15.59 Buy this lamp! 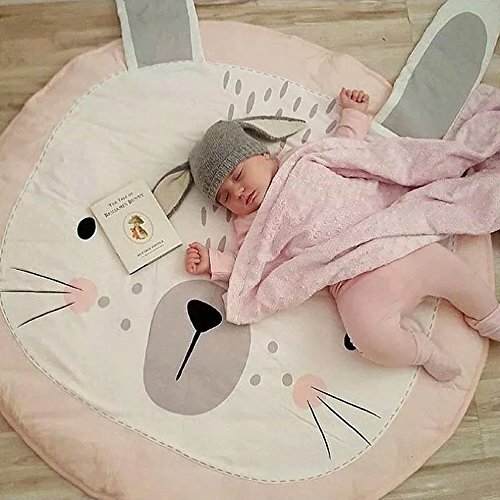 How adorable is this 100% cotton bunny rug? 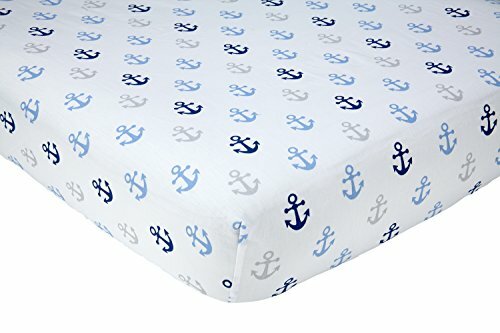 Perfect for keeping your little one comfy and warm while they are playing on the floor. 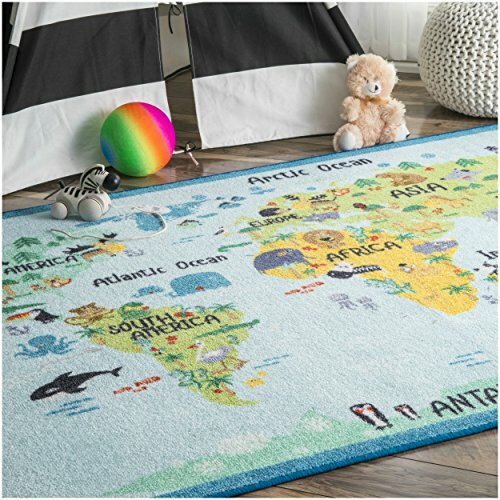 Such a fun way to study geography, keep track of where they’ve been, and an awesome way for kids to “explore the world” from their own bedrooms. Everybody loves a good Dr Seuss quote. 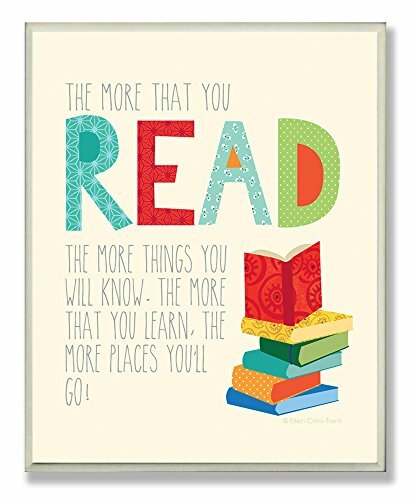 This art print will look fantastic in every kid’s room, and is a great reminder to always read and learn! 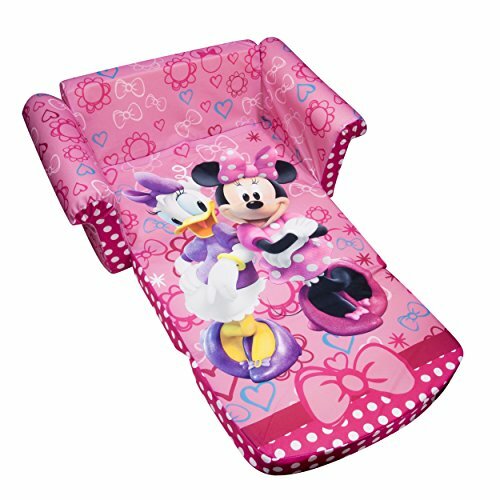 Toddlers are sure to love this cool Minnie sofa. It flips open and closed, allowing them to make their foam chair into a bed or sofa if they wish to. Use this fun colored table for multiple activities: have a space to store and play with Lego’s, eat foods, color, and more! Your children will love it. 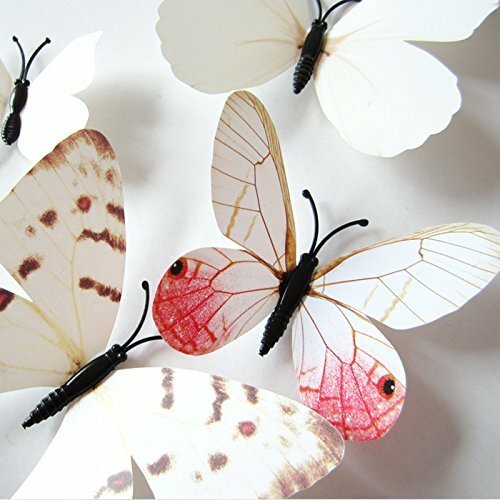 Who would not want these all original hand made 3-dimensional butterfly wall decals in their bedroom? Nobody, that’s who! 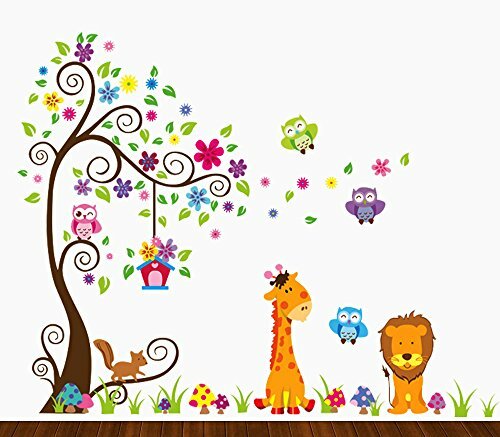 These colorful decals are almost 3 feet high! 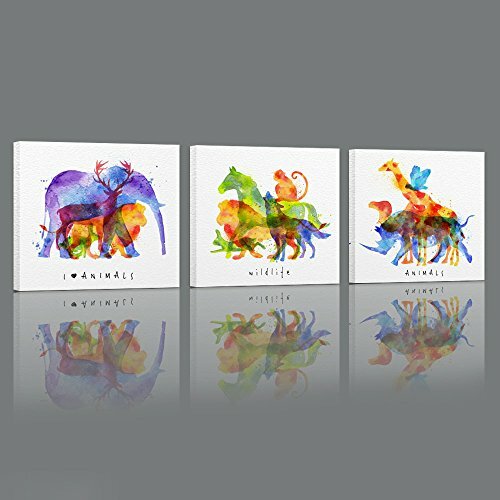 They will look awesome in your toddler’s nursery or playroom. 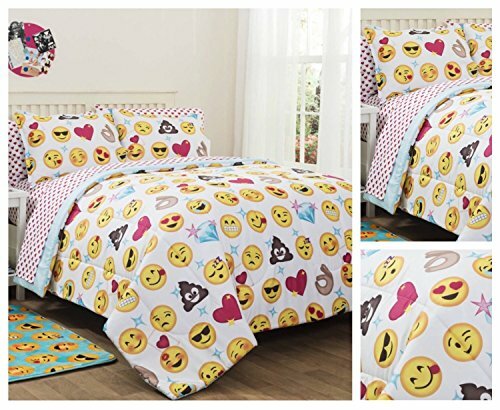 Kids will be proud to have these in their room! $67.99 $66.99 Just buy it! 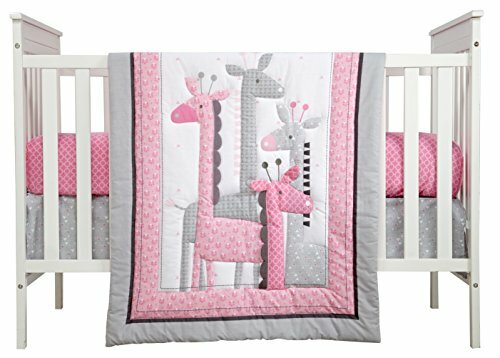 This 5 piece bedroom set has everything any bedroom needs from dressers to pillow cases, but most importantly: It is covered in lizards! 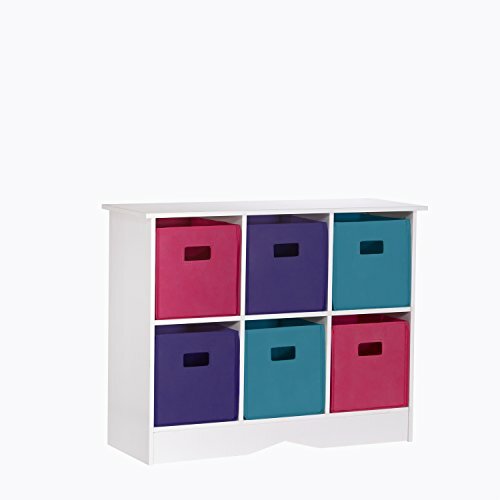 Use this one-of-a-kind jewel storage bin to not only keep your child organized and their room clutter-free, but to decorate with bright colors, too! $94.99 $52.99 Buy this now! This oil painting artwork is sure to look beautiful on the walls of any child’s bedroom. 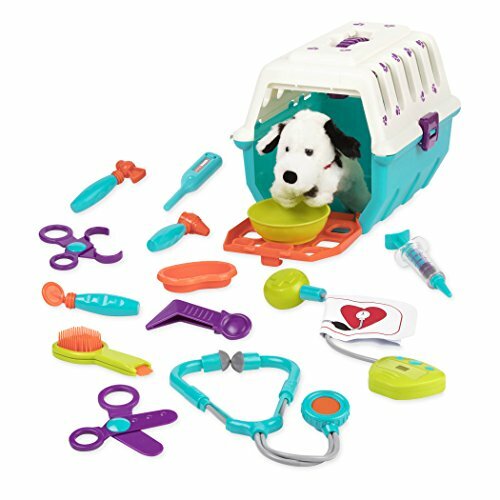 Great gift for the child who loves animals! Become the uncle of the century. Your kids will absolutely go crazy when they open up this amazing birthday present. What a fun way to learn! 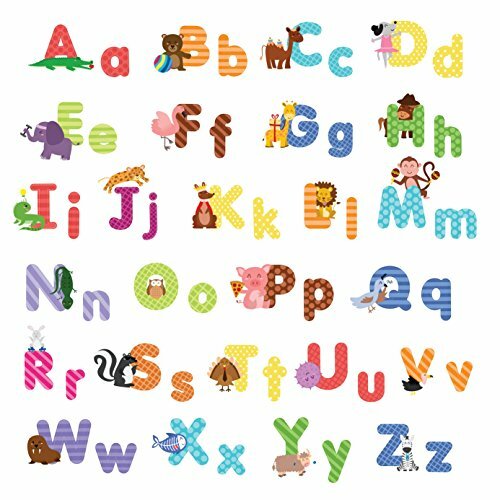 These adorable letter decals are perfect for toddlers learning to spell. Easy to remove and so fun to stick on the wall! 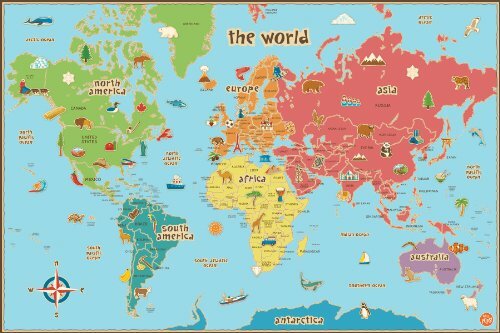 What a fun way for the baby to learn not only geography, but also some of the animals that live there. Great gift for a baby shower. Who said learning the ABCs couldn’t be fun? 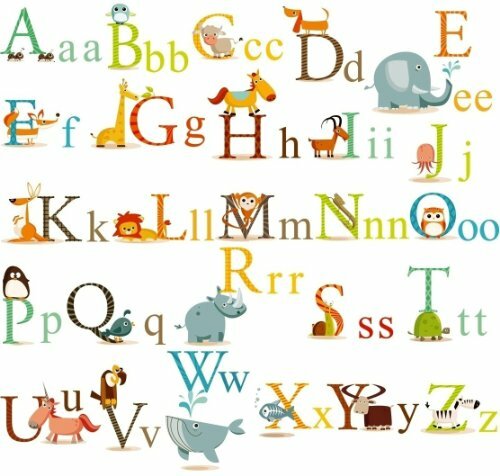 Your baby will love being able to peel and stick the letters of the alphabet to their wall.